Who would win in a fight? Batman or Raphael? 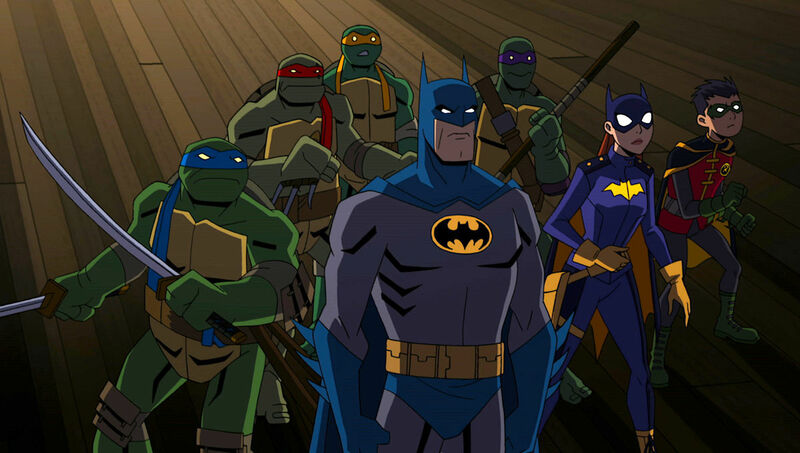 Of all the comic book crossovers I least expected to see adapted, Batman/Teenage Mutant Ninja Turtles is on the list. But it's actually happening and it looks pretty cool. Here's hoping Bats takes a bo staff to the face. 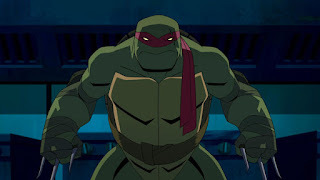 Syfy.com has revealed Warner Bros.' upcoming Batman vs. Teenage Mutant Ninja Turtles animated movie, along with first look images and voice cast. It's based on the 2015 comic by James Tynion IV and Freddie Williams II that found the heroes meeting up through some kind of portal. It then went the classic comic crossover route by having them fight before eventually joining forces to take on a common foe. The voice cast includes Troy Baker as both Batman and Joker, Kyle Mooney as Michelangelo, Darren Criss as Raphael, Rachel Bloom as Batgirl, Baron Vaughn as Donatello, Eric Bauza as Leonardo, John DiMaggio as Mr. Freeze, Tara Strong as Harley Quinn and Poison, Carlos Alazraqui as Bane, and more. 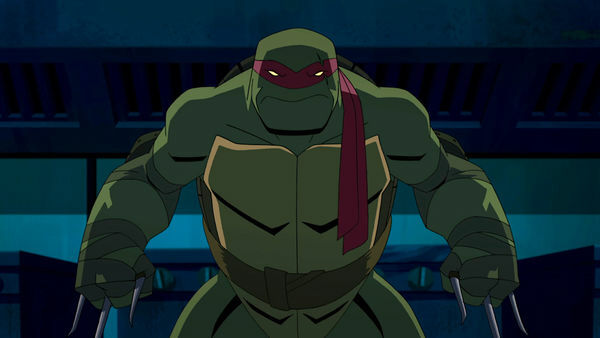 Batman vs. Teenage Mutant Ninja Turtles hits 4K, Blu-ray, and Digital this spring.